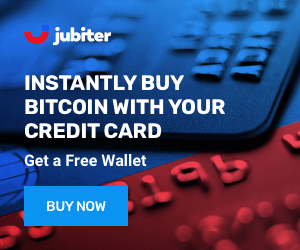 CoolBitX is has created the CoolWallet, a hardware wallet which, as its name suggests, is fun and easy to use. It's unique credit card size and shape make it easy to carry around. It connects to your devices over Bluetooth, has a built in display, and secures your private keys offline. It's even waterproof. CoolWallet is a hardware wallet that looks like a credit card. It is the perfect balance between hardware wallet security and mobile device portability. It's convenience comes from the fact you can use it in conjunction with your mobile device to make payments wherever Bitcoin is accepted while still storing your private keys on an offline hardware device. It also allows up to 5 accounts. CoolBitX is a Taiwan-based company which describes itself as "a group of passionate Bitcoin supporters who are interested in new technologies and want to contribute our expertise to the future of finance". The company has recently raised $500,000 and plans to develop a secure system for encrypting files smartphones, and a Bitcoin exchange. They are planning to issue co-branded wallets with enterprise clients and to develop a "blockchain medical record". CoolWallet hardware is an electronic device that generates and stores private keys. It works through your smartphones Bluetooth connection and in conjunction with an app on your phone. It does seem like the perfect combination of security and convenience. 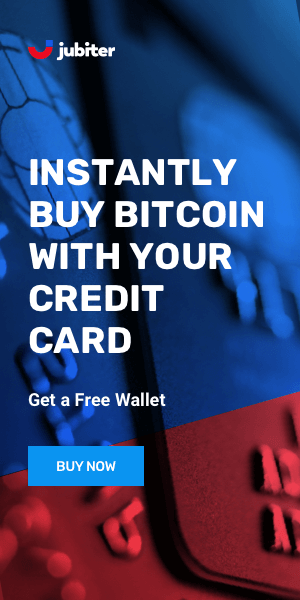 CoolWalet provides a secure and convenient solution for those looking to store Bitcoin savings, but also for those that will be moving them often. Its design is simple, but one will have to carefully read the documentation before getting handy with procedures. CoolWallet functionalities might be just enough for those saving or moving Bitcoins, but adding support for other cryptocurrencies would make the wallet even more "desirable". CoolBitX has done a great job in keeping Bitcoins secure for their users. However, a better balance between user experience and the level of security would bring it closer the top of the hardware wallets.